Fully fitted out and ready to go for the next good food operator. 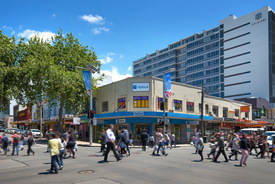 The shop offers great exposure to the thousands of cars passing by every day and the copious amounts of walking traffic in and around Crows Nest. Professional space | Regu.. Price: $975pw | 6 Person Workspa.. Convenient location | Spa.. Price: $249pw | 3 Person Workspa.. 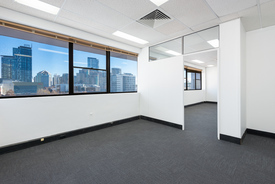 Affordable Office Suites .. Price: Call Henry Farrell 0468 8..
Chatswood Food/Restaurant.. Price: Under Offer Henry Farrell.. 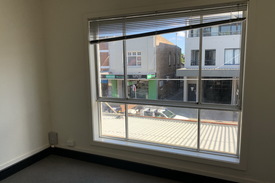 Affordable Office in the .. Price: Call Henry Farrell 0468 8..
Versatile Space In Heart .. Price: Only $425 per week gross ..